Chatting Over Chocolate: Happy Friday & a Blogging Announcement! Happy Friday & a Blogging Announcement! Happy Mother's Day weekend, friends! 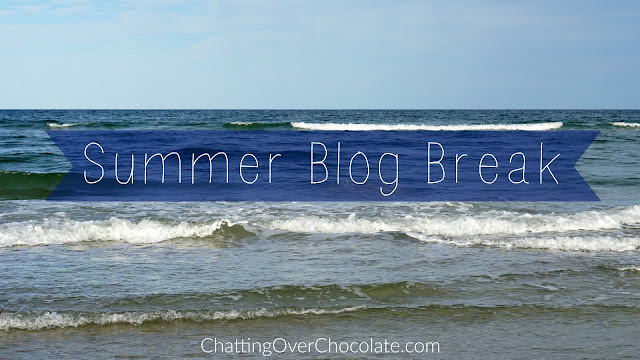 It's for the joy of motherhood that I've made the decision to take a summer hiatus from blogging. My oldest is prepping for high school while my youngest will be moving on into junior high this fall. It's clear that time slips through our fingers when we aren't looking! So, I plan to look away from glowing screens, look up, and unplug as much as possible. I can hardly wait to soak up a season of sweet chats, games and giggles, starlit walks, s'mores, and so much more! 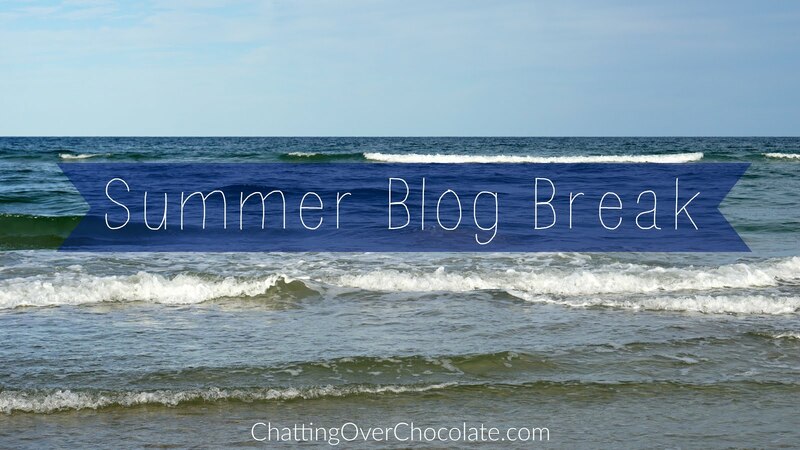 I will be back blogging at Chatting Over Chocolate this fall with many new adventures to share (including some Disney magic as our Disneyland vacation is quickly approaching)! I'll look forward to sharing all sorts of delicious details with you when we return! I truly appreciate your readership and friendship, dear ones! I hope to see your smiling faces and kind comments once again when I return! If you haven't already, I'd love it if you'd take a moment to subscribe (direct links can be found below), that way you'll be notified when my next post is published! Much love to you all! Wishes for a wonderful upcoming Mother's Day weekend and an absolutely splendid summer! Happy Mother's Day weekend! High school home schooling or a local high school? Enjoy your summer and time off! Hope you had a wonderful Mother's Day. Enjoy your summer!! You will be missed, Brenda! Will we still see you on Instagram at all? I'm so excited for you guys with your upcoming Disneyland trip and I can't wait to hear all about it! Enjoy your summer and Happy Mother's Day! I hope you had a great mother's day, Brenda! Sorry I've been MIA. Enjoy your break!! I'll miss your posts, but I hope you have an amazing summer! We are THIS CLOSE to book our Disney trip for this September, so I may be emailing you!!! Hi Girlie, I've been crazy with work and haven't been over to say hi. Have a great summer!! !